Find help here for the relationship challenges that can occur after a TBI. 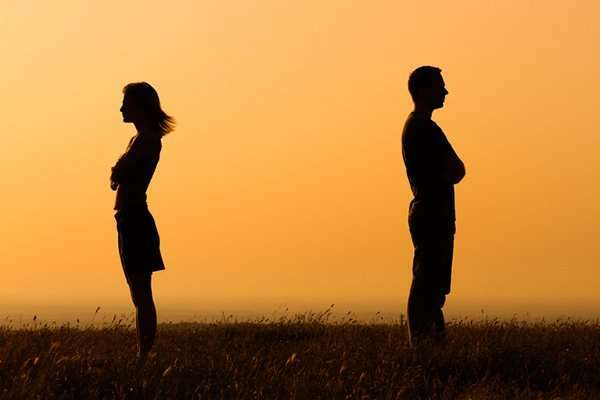 Becoming accustomed to these changes often leads to feelings of uneasiness in the relationship, which can lead to increased stress, anxiety, and frustration. While the traumatic brain injury survivor must focus on healing, many everyday tasks are shifted to the person’s partner. The partner also will need to help with managing the survivor’s recovery while keeping up with his or her own typical obligations, which can lead to neglecting self-care and personal interests. On top of that, the TBI survivor may be desiring more attention, which can cause feelings of frustration and distress on both sides. Understanding that these are common feelings following a traumatic brain injury and preserving open lines of communication with each other can help. In many cases, after a traumatic brain injury, relationship roles are switched. The partner may now be making decisions that the TBI survivor used to make, such as financial or childcare decisions. The survivor may then disagree with the partner’s actions, which can cause further stress and irritability. Following a TBI, relationships can be challenged from a lack of communication, resulting from a fear that asking questions or communicating feelings might produce misconceptions. Abstain from discussing difficult subjects when the other person is feeling mad or irritated. If approaching a discussion on a sensitive topic, make sure there is an ample amount of time available for the discussion. Arrange for a pleasurable date together such as watching a movie on TV, playing a game, dining at a favorite restaurant or taking a walk to decrease tension. For particularly sensitive subjects, try writing a letter to your partner, outlining your position and feelings. Devote time to simply talking, to get to know each other again. Common emotional transformations for a traumatic brain injury survivor include difficulties controlling outrage, decreased empathy, mood swings and depression. It’s important for partners to understand that these emotional difficulties are a representation of the injury, not the relationship. Having a dialogue about what makes the survivor sad, worried or angry. Observing when mood changes arise in order to help discover why they occur. Remaining patient, but setting firm boundaries that threatening, insults or injuring others is not acceptable. Realize that there may be grief and discouragement involved with missing the “pre-injury” person. However, with a combination of knowledge, support and compassion, it is possible to maintain healthy, loving relationships. It’s likewise important to accept care support to allow each other more time to place emphasis on the relationship aside from care needs. Contact Harmony Home Health & Hospice to learn more about our specialized care for individuals with TBI from our highly skilled Salt Lake City home health care services. We’re pleased to provide a full range of personalized care throughout Salt Lake City and the surrounding areas.